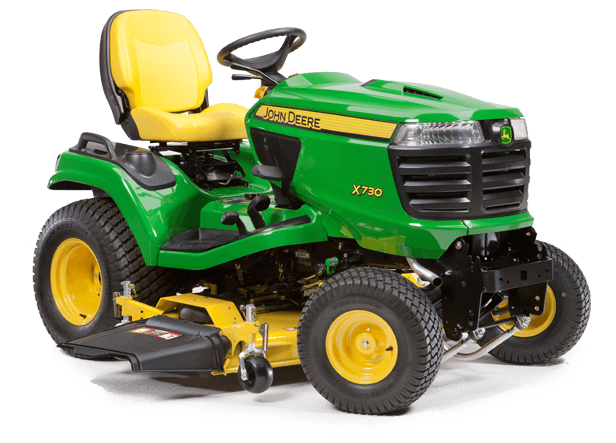 Shop our John Deere promotions on new equipment like riding lawn mowers, Gator Side by Sides, compact utility tractors and more. All of our locations near you in Louisiana honor these promotions, and our trained and qualified staff are ready to help you pick out the right equipment to meet your needs. Starting at $199/mo + 0% Financing! Save $300 with a test drive! Everything works better, together. Great deals on Tractors and Implements! 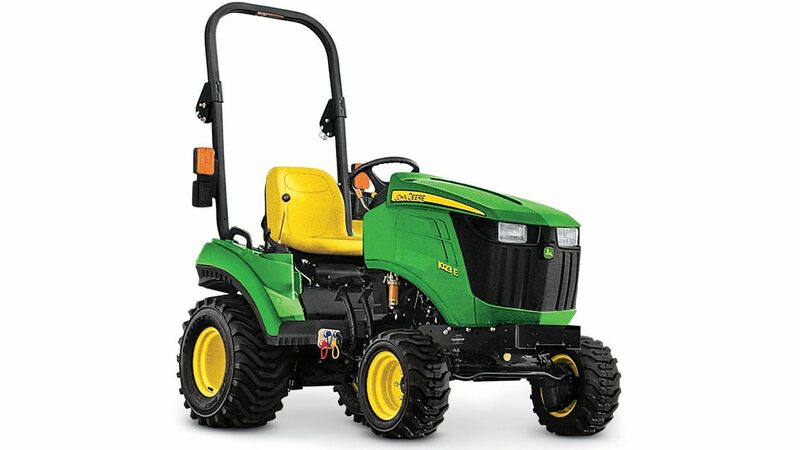 Act now on these great specials on select tractors! Shop the latest Deere Season sales on residential riding lawn mowers and more. Visit any Sunshine location and schedule a test drive today! John Deere Gator UTV's are the best side by sides on the market. Shop our latest sales and deals on Gator Utility Vehicles and visit any Sunshine location for a test-drive.